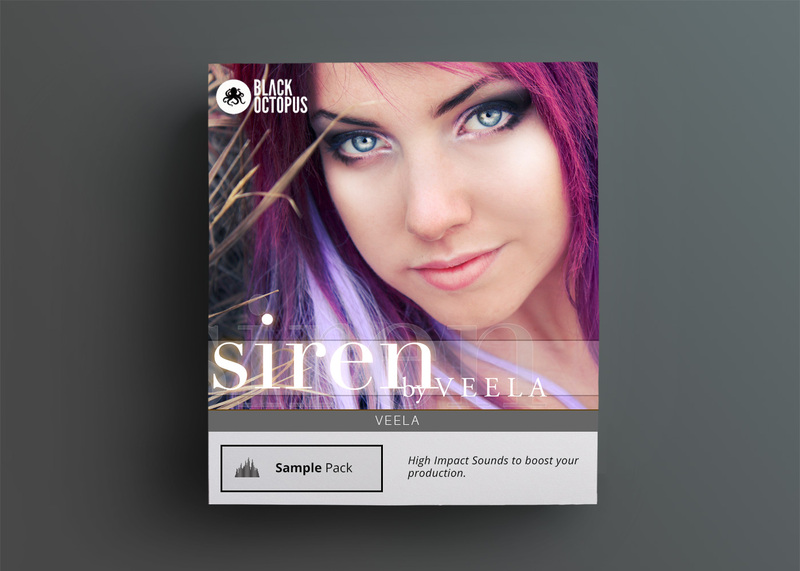 Black Octopus Sound presents an all new collection of 64 top quality Sylenth presets created by for the widely popular Sylenth1 software synthesizer. Much care and time has been spent on these beautifully crafted patches to ensure that each and every sound has character and a unique use. 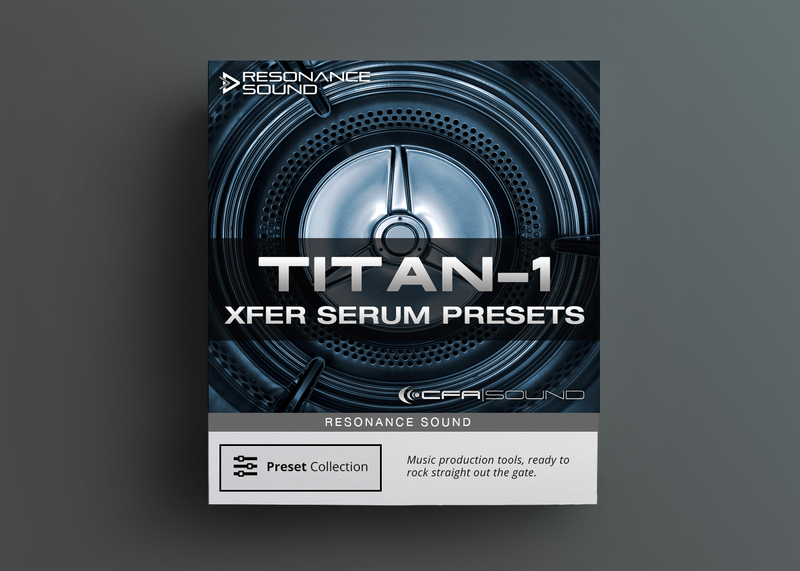 Sounds range from sub rocking basses, crisp emotional leads, beautiful plucked synth stabs, huge warm pads, and tension building FX risers and falls. 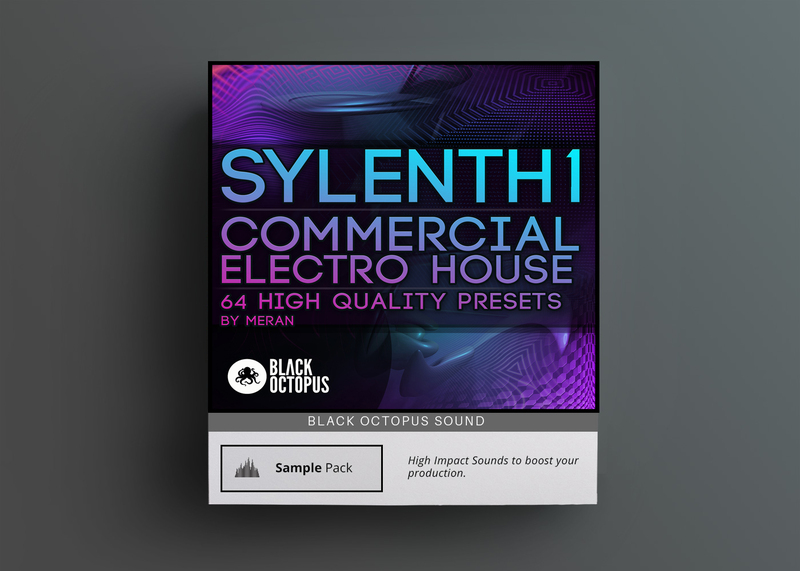 Black Octopus Sound presents an all new collection of 64 top quality Sylenth presets created by for the widely popular Sylenth1 software synthesizer. Much care and time has been spent on these beautifully crafted patches to ensure that each and every sound has character and a unique use. 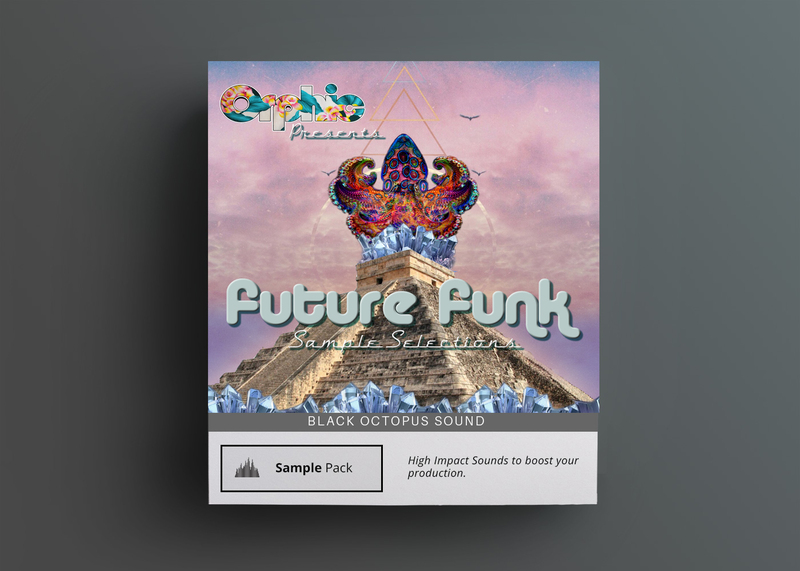 Sounds range from sub rocking basses, crisp emotional leads, beautiful plucked synth stabs, huge warm pads, and tension building FX risers and falls. While the sounds are geared towards electro house they will have no problem fitting in with other electronic genres such as dubstep, deep house, or progressive. Most sounds have mod wheel assignment for extra expression. 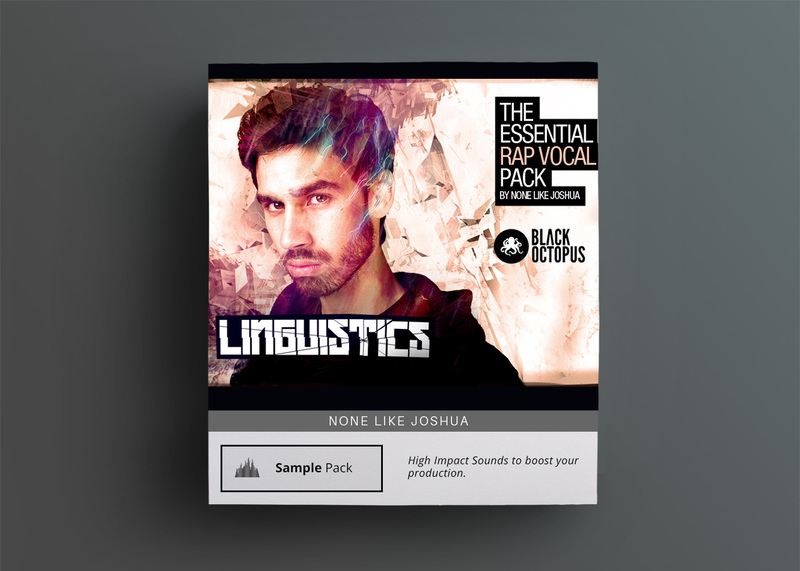 Listen to the demo to get an idea of the quality and caliber or these premium sounds.